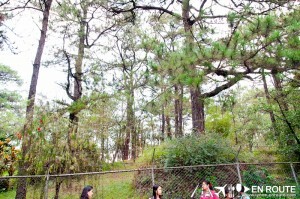 There was this job that needed to be done in Baguio that required a return to Manila on the same day (Yes. Can you believe the drive for this? ), so stopping at a lunch place to please a boss with impeccable taste for food was quite the challenge. 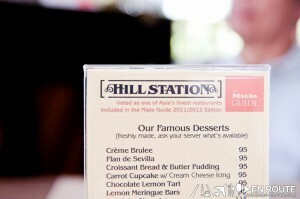 Luckily, a timely review of Hill Station came about, and the place looks good. After all, if it is included in the Miele restaurant guide 2011/2012 edition, it has got to be something else. 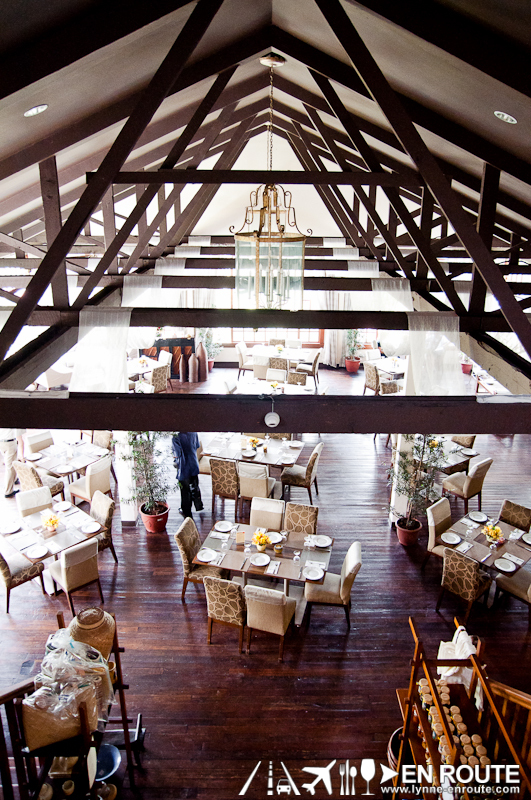 Hill Station is the restaurant inside the Casa Vallejo Boutique Hotel. This boasts of a heritage since 1909, and its facade from the outside shows some promise of a hidden gem inside a cave. So enter the cave to see what it holds. 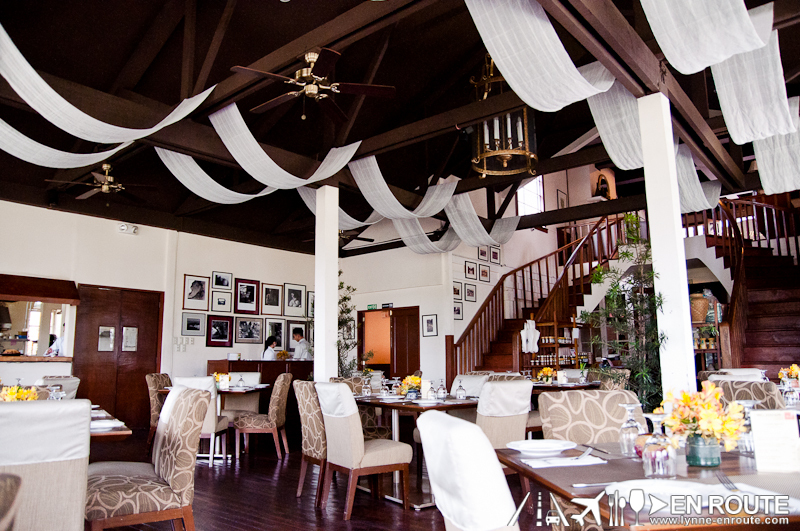 Past the reception and wooden flooring, and take a peek from the landing overlooking the restaurant. For just one moment, it does feel like being thrown back in time, with wooden beams supporting the steep roof and a staircase on either side winding down to a classic looking cafe. Antique chandeliers and swags drape above a wooden floor that has seen its share of Baguio throughout the years. Hill Station seats a respectable amount of guests who would want to enjoy some great food in an experience that would just make you ache for those days before Baguio was ruined by the 1990 earthquake and the succeeding over-commercialization of Session Road and its historical parks. And it beckons you to lounge even longer. 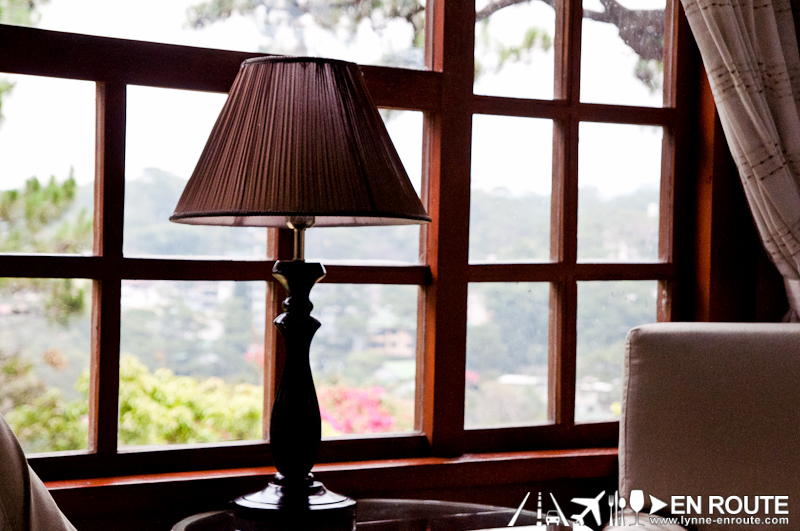 With comfortable couches well placed on the side with a great view through picture windows, the cool breeze can make you forget the hour. 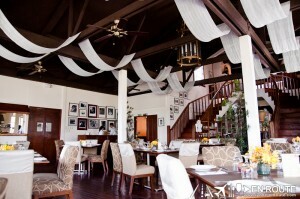 It does feel like stepping into a time capsule, surrounded by quaintness and nostalgic charm. Grab a good book and stay, hidden from everything else. What you should never forget, though, is to have a sumptuous meal, whether alone or with company over sincere conversations. 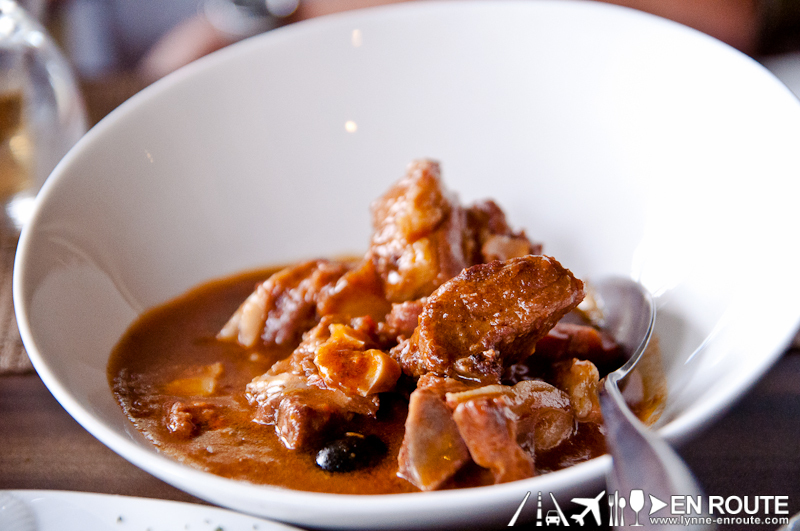 Start of with some Calamares (PHP 135.00) and Picado (PHP 145.00) (A Spanish version of Salpicao. Pretty much the same, though). 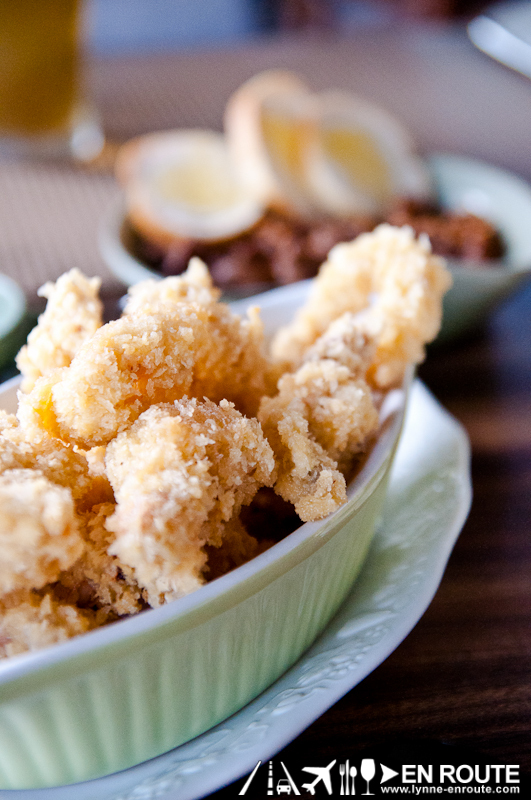 Both appetizers have tender meat, with the Calamares having a crunchy bready coating and the Picado’s flavored beef sealed in all the way. 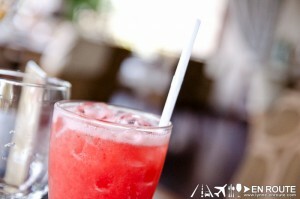 And since it is Baguio, never miss out in their fresh strawberry juice (PHP 95.00). 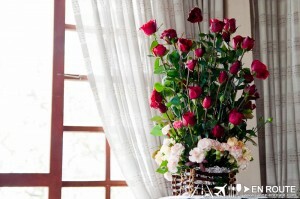 It is sweet and refreshing, do not feel ashamed to order more. 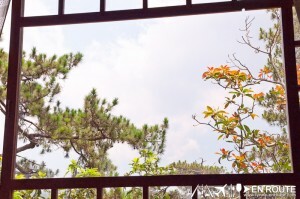 You are taken back to vintage Baguio, after all. Spanish Callos (PHP 360.00) : Great tomato based entree that you can smother all over rice. If you are more towards some exciting game meat, anything lamb like the Lamb Stew (PHP 420.00) is for you. 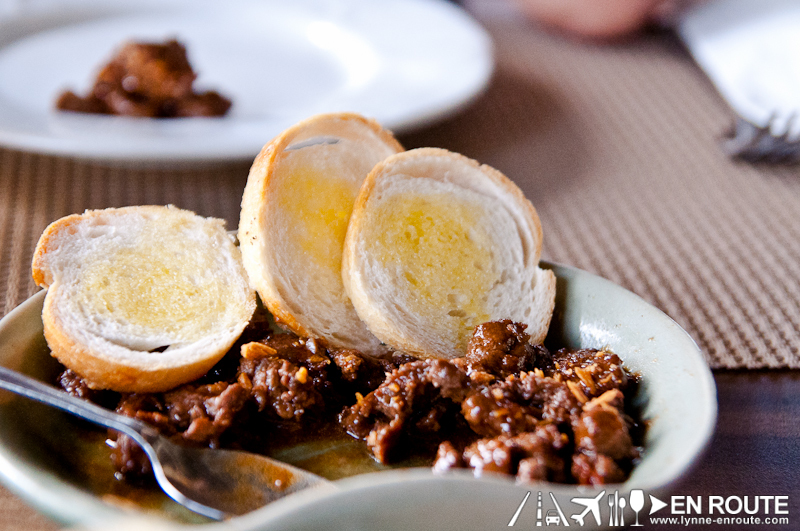 The tenderness of the meat is the sign of that slow cooked goodness of a low heat, created with tender-loving care. 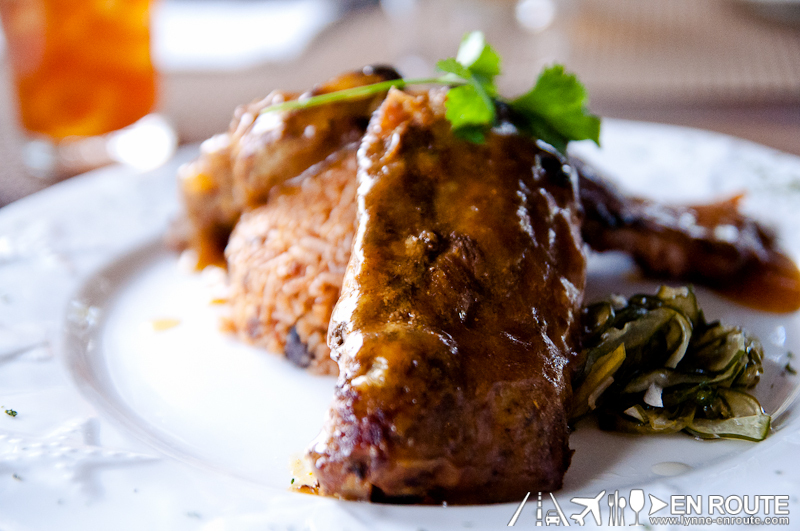 Moroccan Spiced Baby Back Ribs (PHP 395.00) got our curiosity to see how something normally associated with hickory barbecue flavor will turn out. It is quite interesting. 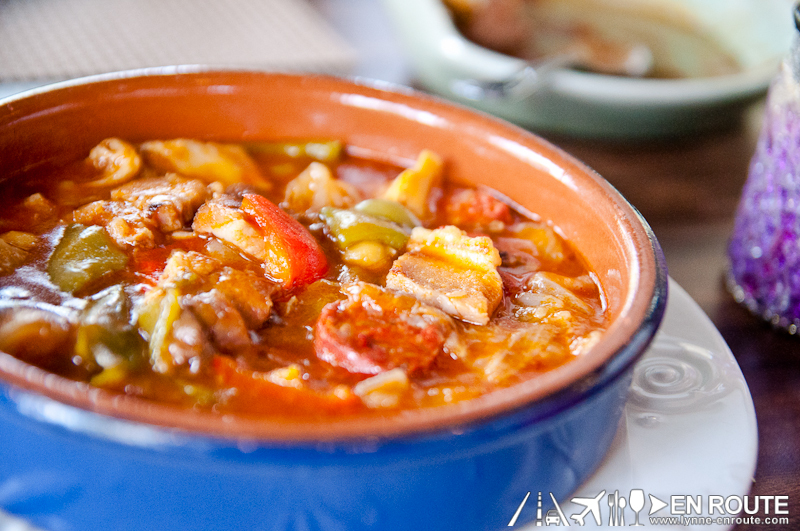 the same fall-off-the-bone cooking is there, but this time the familiar tangy taste is replaced with something that is similar to a sweet curry. 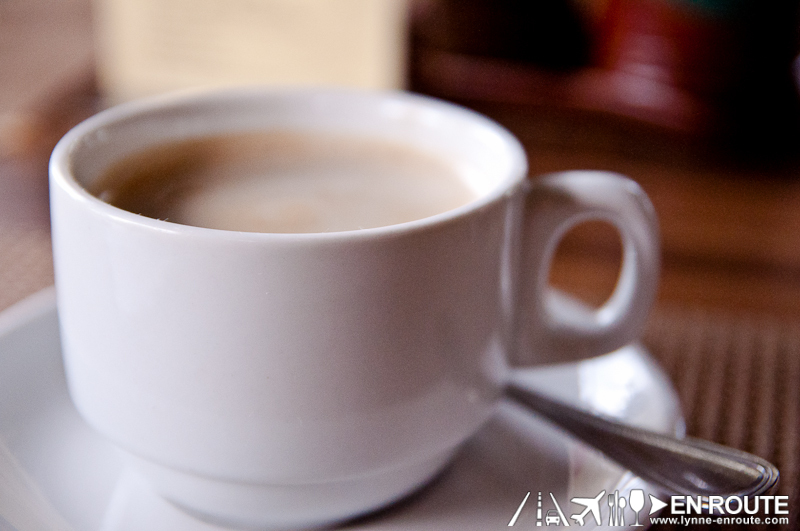 Finish off with a hot cup of their Cordillera Blend Coffee (PHP 60.00), or maybe order more of that addicting fresh strawberry juice, or get some of their desserts. Either way, stay a bit longer. Enjoy reminiscing and hoping that Hill Station never changes and leaves its place, for everything just outside of it is a whole different world that is called reality. And what is this Miele Guide? 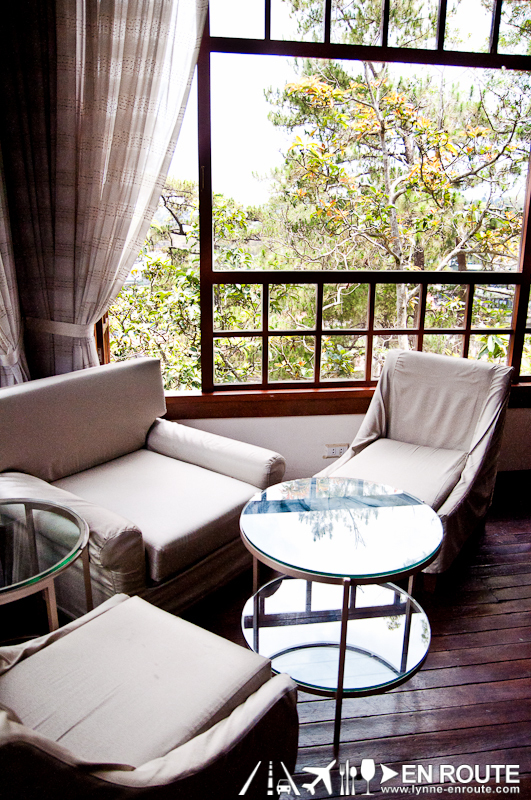 Hill Station is located inside Casa Vallejo Boutique Hotel, Upper Session Road, Baguio City, Philippines. They also have a Facebook Page here. 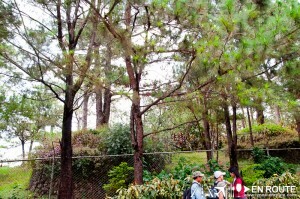 En Route Detour: Interestingly, this is how Luneta Hill currently looks like as of this writing. 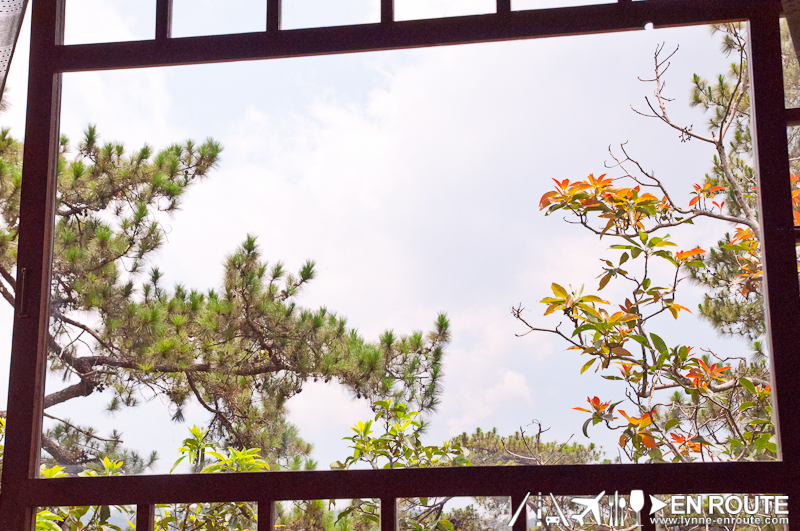 Isn’t it just perfect they way it is, with all its trees, carrying more history than any other establishment in Baguio 🙂 ? Oh. Hehe. When was that one time when you were in Baguio? 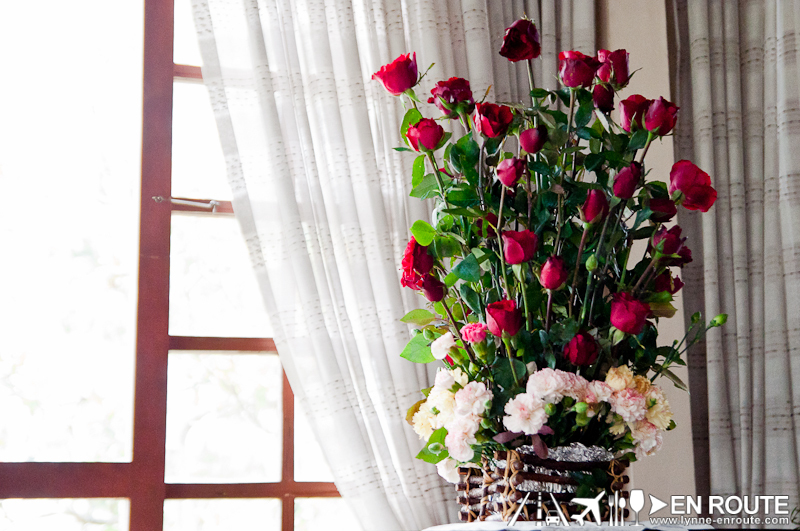 Thank you so much for the stunning pictures and the wonderful story you’ve posted! Much appreciated. Next time you come, I hope to meet you! Thanks also 🙂 Wish more places in Baguio were as charming as Hill Station. It really brings back my memories of Baguio as a child, and taht was just less than 30 years ago 🙂 So much really has changed since then. Hi! Just wanted to say that I’m glad I stumbled upon this post. 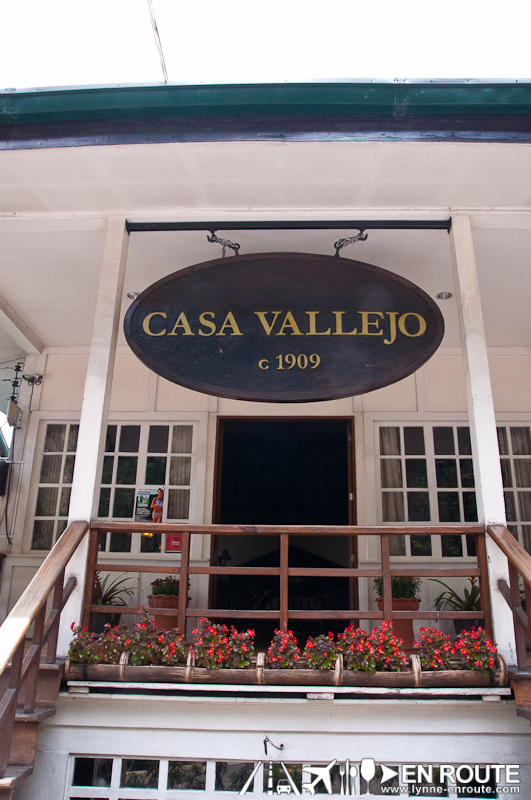 Casa Vallejo and Hill Station are easily two of my most favorite businesses in Baguio City. 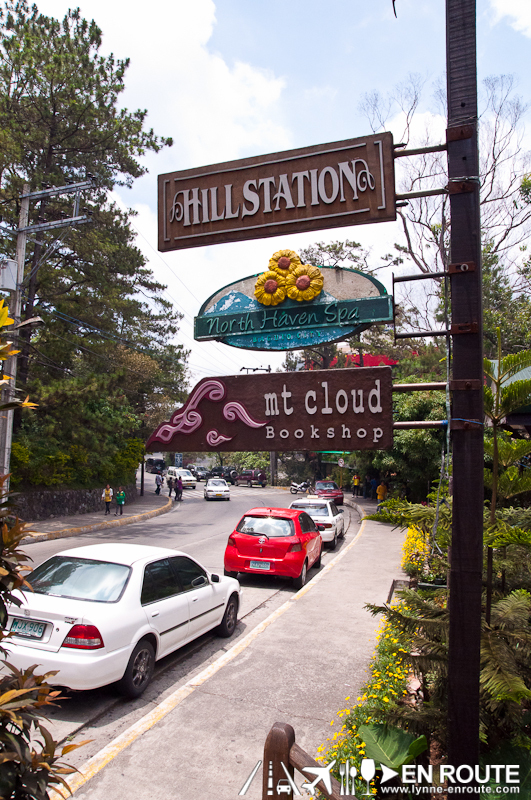 We highly recommend going to Hill station when musical performances are featured as well – the awesome Hill Station food and that touch of Baguio music is heavenly – perfect for the chill weather. Thanks for this article!